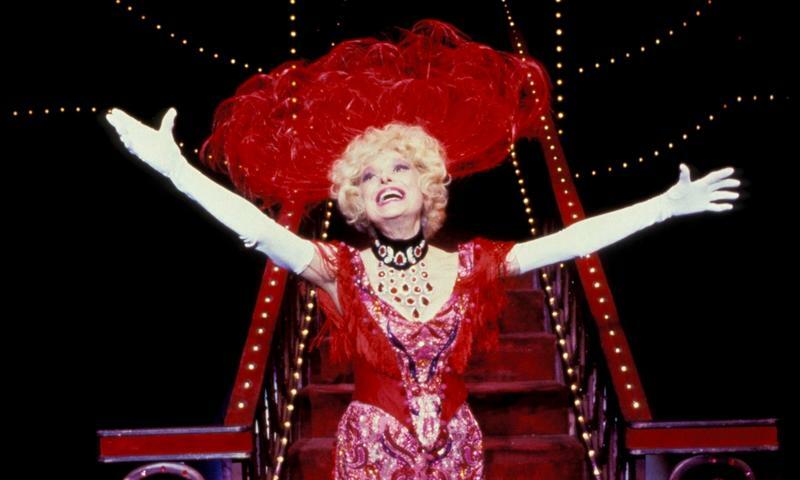 For the late Carol Channing, Hello, Dolly! was the role of a lifetime, and one she played many times in her life. By some estimates, Channing, who died on January 15, 2019, at the age of 97, racked up 4,500 performances as the titular matchmaker Dolly Levi over the course of her long career. A three-time Tony Award winner, Channing also originated the role of Lorelei Lee in Gentlemen Prefer Blondes, and appeared in the film Thoroughly Modern Millie, for which she received an Academy Award nomination as Best Supporting Actress (and won the equivalent Golden Globe). 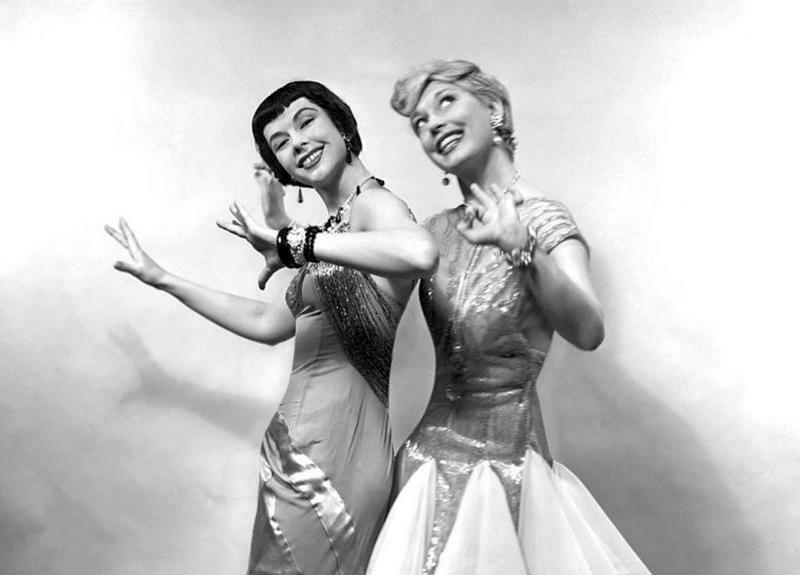 Gentlemen Prefer Blondes furnished her other signature tune -- "Diamonds Are A Girl's Best Friend" -- but for theater fans, and most Americans who were around in the '60s, Carol Channing and Hello, Dolly! will forever be nearly synonymous. 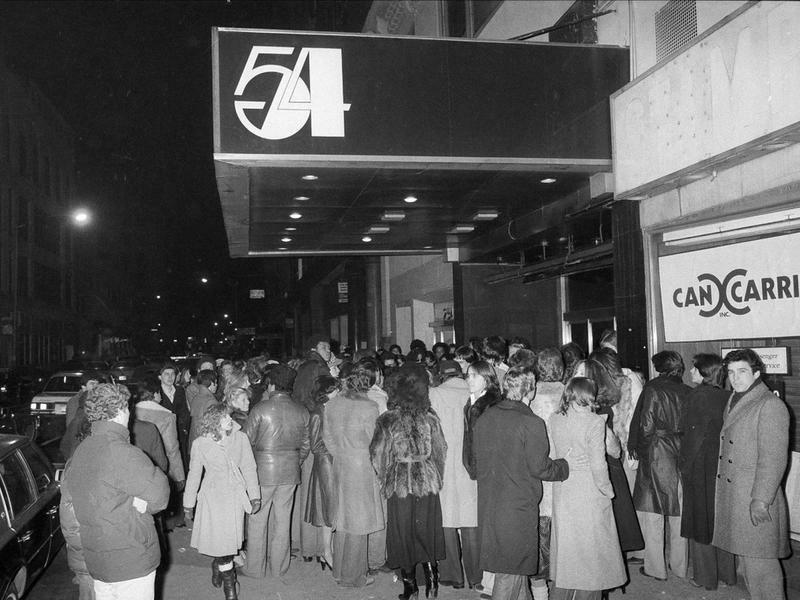 It's small consolation, but for a Broadway legend like Carol Channing, death will no doubt inspire curiosity about her career from those who were too young to have witnessed her heyday. It's the headline we thought we'd never see -- Carol Channing, dead at 97. It's shocking not because we think anyone will live forever, but because her smile and charm was all about life. 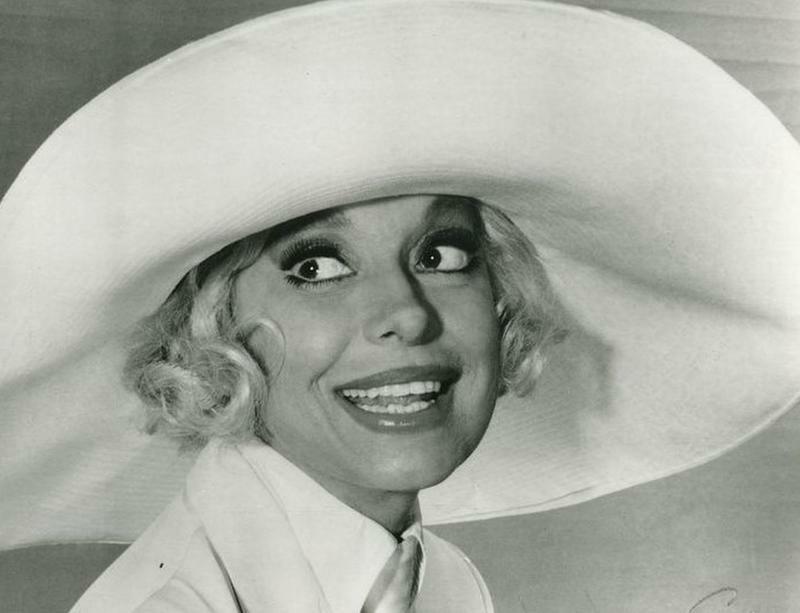 Carol Channing was never a downer; she was relentlessly happy, and it was contagious. But for her fans, and for those who've heard a few too many stories about self-destructive celebrities, the question How did Carol Channing die? has a rare answer: The actress passed away of natural causes, two weeks shy of her 98th birthday. Although she was born in Seattle, Carol Channing grew up in San Francisco. As a schoolgirl, she once ran for class secretary and, for her campaign speech, she did an impromptu comedy routine. The students and teachers all loved it, and Channing felt a rush of excitement from the applause. She later said that feeling never left her and kept her motivated throughout her lengthy career. 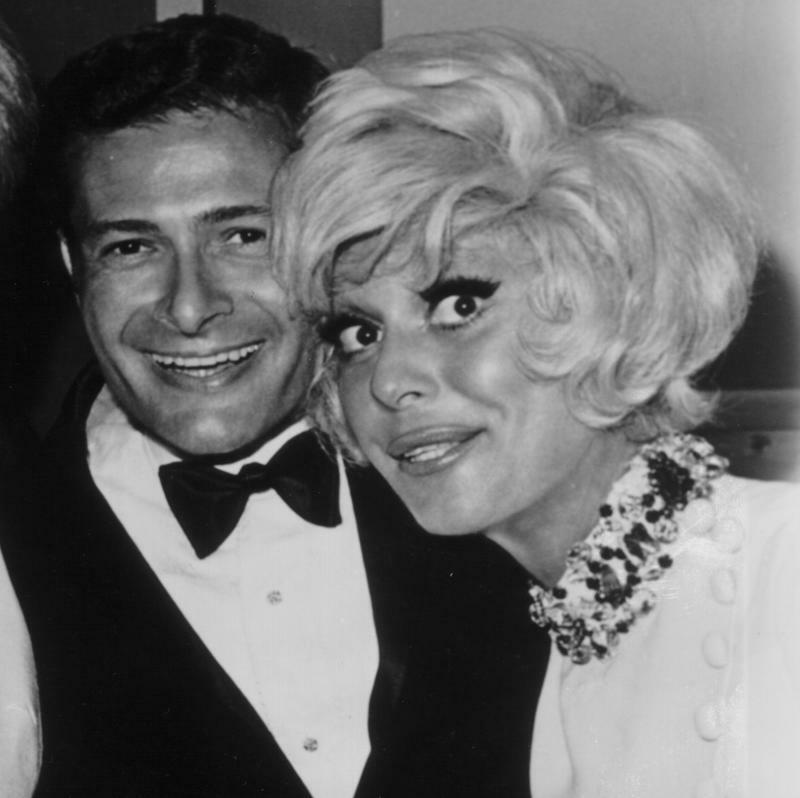 Carol Channing was the only child of Adelaide and George Channing. 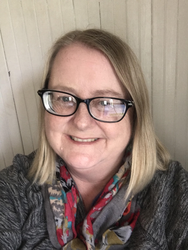 When Carol was just 16 and preparing to leave California to attend college in Vermont, her mother disclosed a family secret. 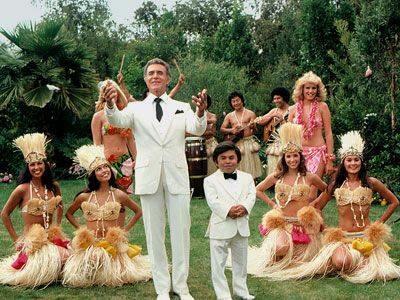 George Channing, she learned, was half Black. His mother was African-American and his father was German, but he looked Caucasian, as did the blonde, fair-skinned Carol. Her mother warned her, Channing later said, that she could have a Black child. Although this was the time of Jim Crow laws and widespread racial discrimination, Channing was always proud of her multi-ethnic background. As a college student, Channing started auditioning for Broadway roles during the summer months. She landed a few small parts. After one such role, she got a mention in the New Yorker. 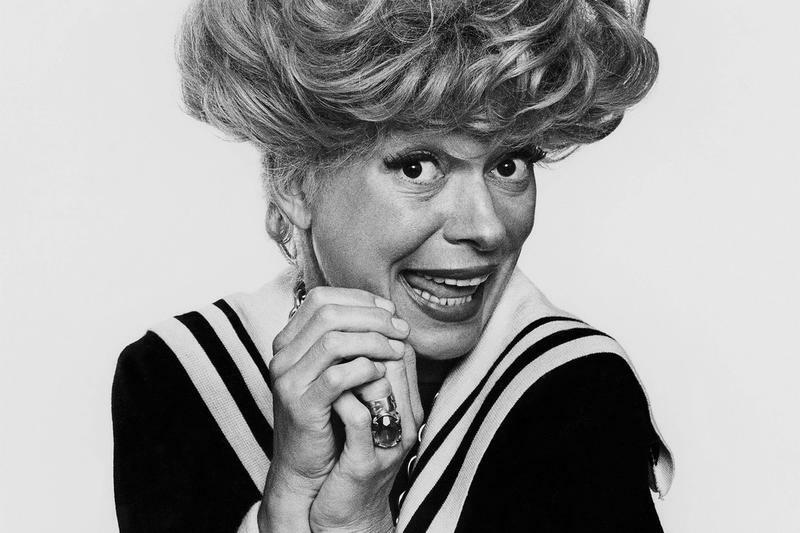 The reviewer wrote, "You’ll be hearing more from a comedienne named Carol Channing." That was just the incentive Channing needed to dedicate herself fully to her entertainment career. She packed her school books and headed for New York to answer the call of Broadway. Throughout the 1940s and 1950s, Carol Channing was building her Broadway resume and cementing her reputation as a stellar actress, singer, dancer, and comedienne. It was during this time that Channing appeared as Lorelei Lee in Gentlemen Prefer Blondes. For this show, she recorded what would become one of her signature songs, "Diamonds Are a Girl’s Best Friend" (later performed on celluloid by Marilyn Monroe). Her hard work was being recognized. Channing appeared on the cover of Time magazine and was on the cover of Life twice. She also earned a Tony Award. 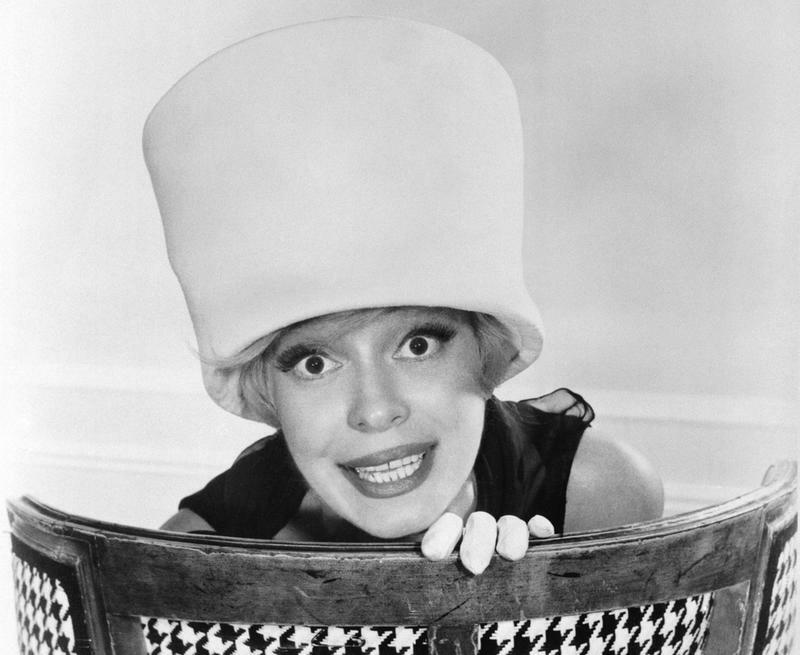 In 1964, Carol Channing was cast in the lead role of the musical Hello, Dolly! Audiences couldn’t help but love Channing’s portrayal of the optimistic matchmaker Dolly Levi. She won a Tony Award for Best Actress in a Musical for this role, but more importantly, it catapulted her work to the national stage. 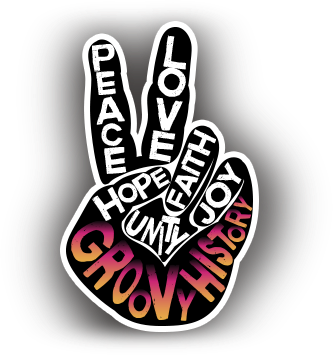 She was invited to sing at the White House and she entertained the crowds at the 1964 Democratic National Convention by singing, "Hello, Lyndon" to support the presidential campaign of Lyndon B. Johnson. Although she cut her teeth as a stage actress, Carol Channing made a smooth transition to film and television. She took one of her Broadway roles, in Thoroughly Modern Millie, to the big screen and earned an Academy Award nomination. 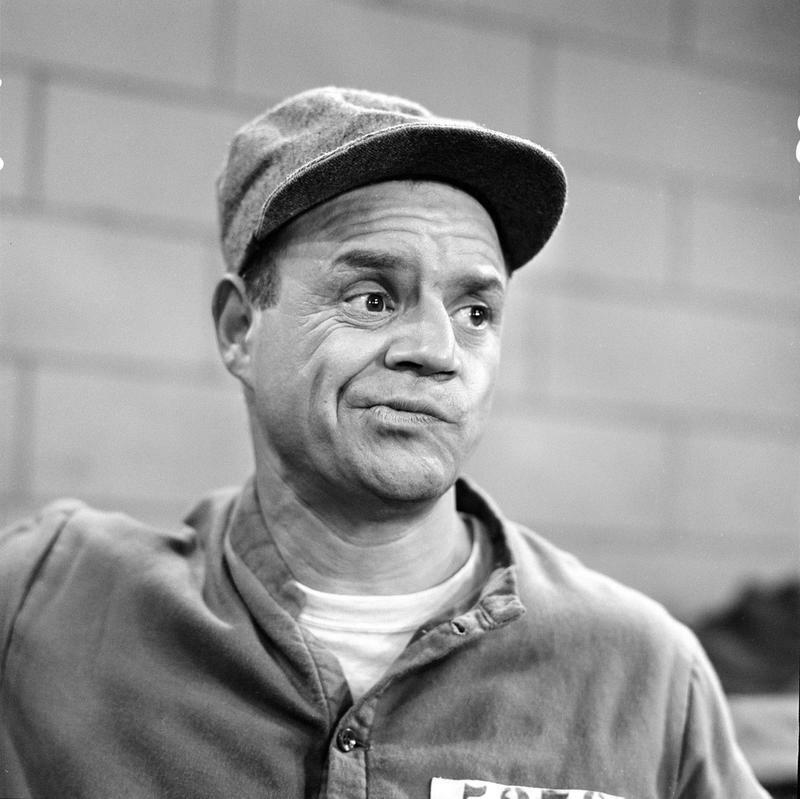 On television, Channing was a favorite on variety shows of the sixties and seventies. The variety show genre gave Channing a chance to showcase both her singing and her comedy. 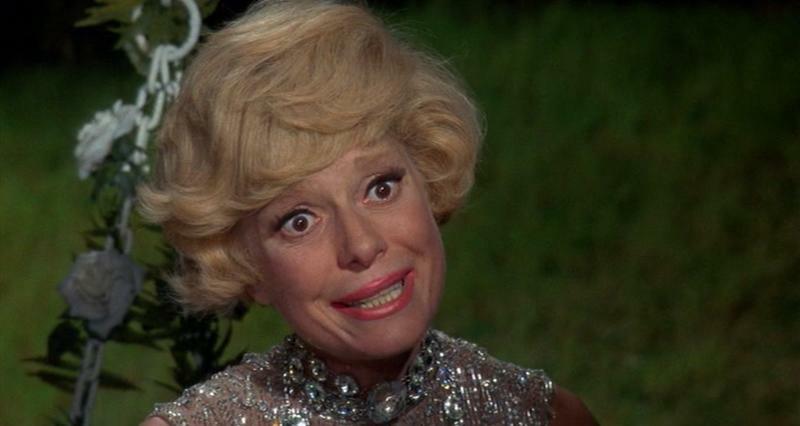 Carol Channing was married four times and had one son, Channing Lowe. 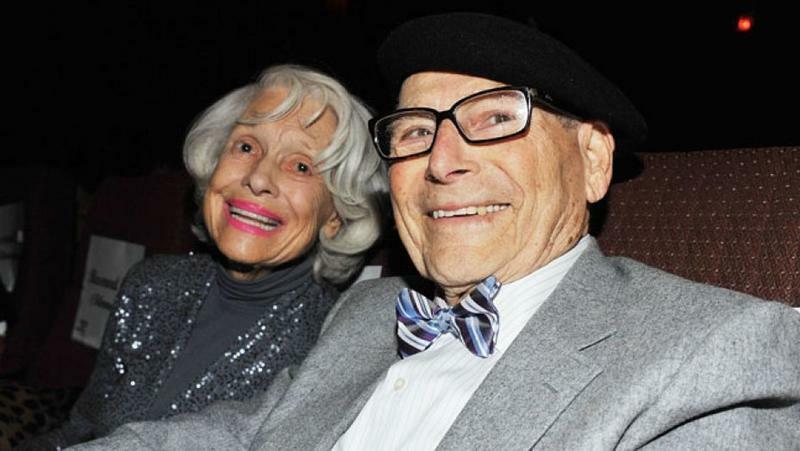 She married for the last time when she was 82 years old…but she finally married her junior high sweetheart, Harry Kullijian. The two met up again after six decades apart and rekindled their romance. Her husband preceded her in death in 2011.